Ta daa! 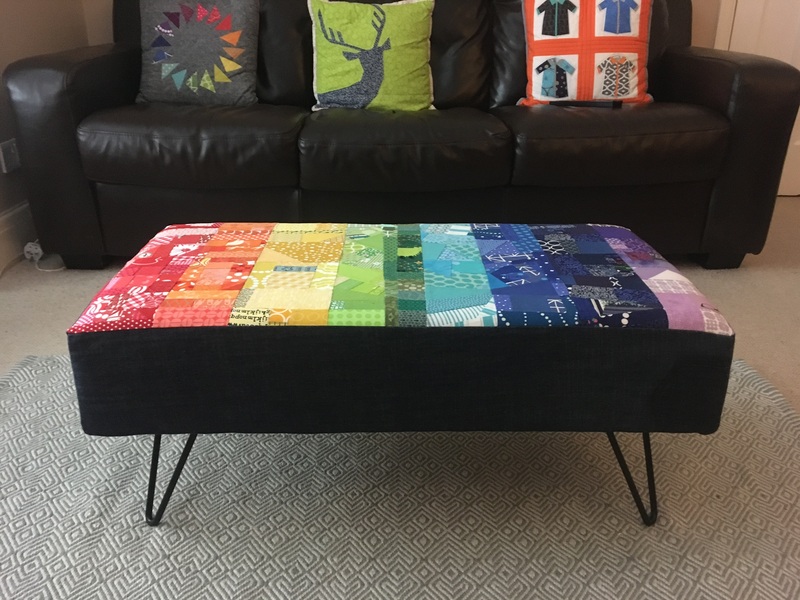 One completed patchwork bench, inspiration from Handmade Style Style by Anna Graham, rainbow inspiration from Jeliquilts. 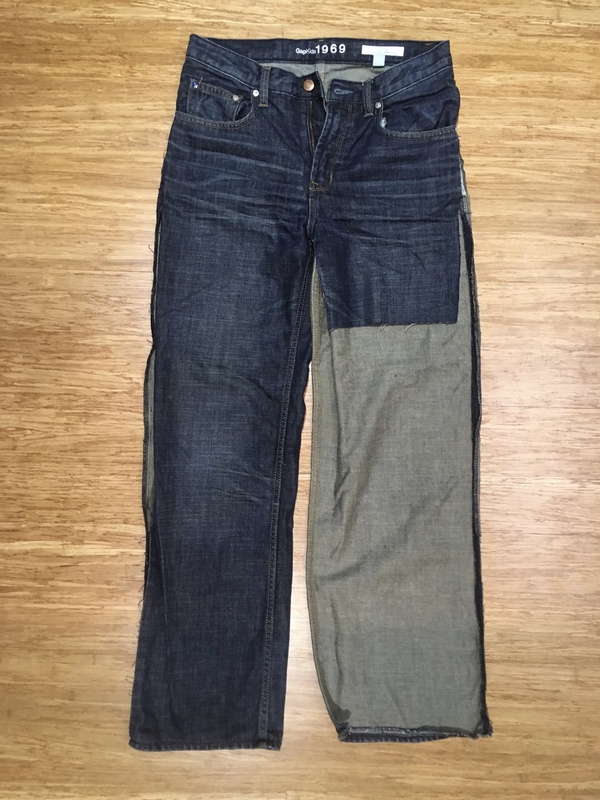 You can see in the above photo where I removed a pocket from the jeans. In this one you can see where creases have worn (and yes someone has already made themselves at home on it). It’s a great new addition to our living room, now we need to paint and by a new carpet – neither of which seem as simple as this! So this could have been a costly make but we like to reuse and recycle so; the foam came from our local Scrapstore, the coloured fabrics from my scrap boxes, the denim an old pair of jeans. 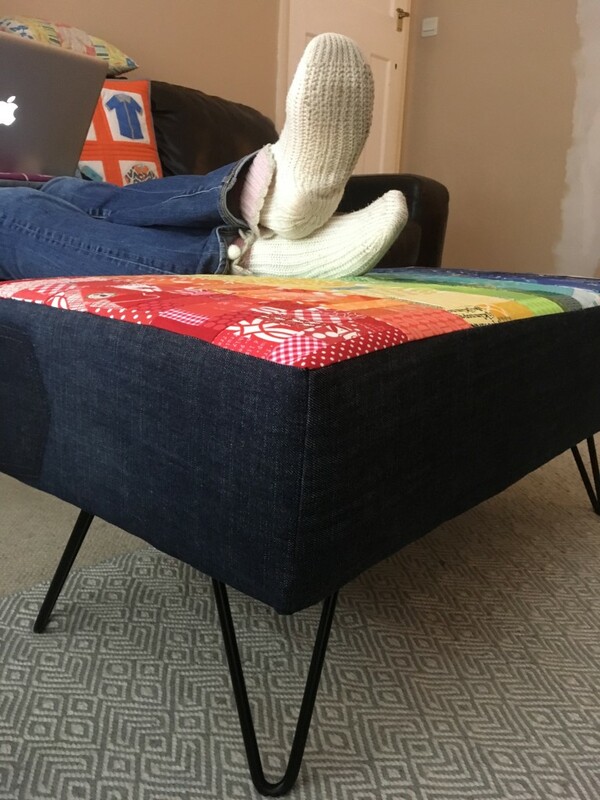 We bought the legs from Wicked Hairpins and plywood base from B&Q and the wadding was off the bolt! This was on my FAL list for this quarter and thanks to a great team effort I can tick it off. Very nice used of scraps , useful and pretty! Fabulous team effort! And I’m so glad you got to use it…. 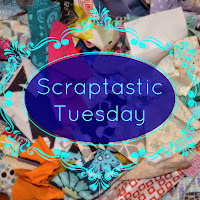 Thanks for linking up to #scraptastictuesday. Beautiful! I’d like to try this! How tall are your legs? I absolutely love your bench! In fact I’m jealous of the whole roo! We have great ranch style bones in this house but we also have brown shag carpet and paneling. Oy! Well get rid of it someday. And in the meantime I’m going to save this as inspiration! Thank you so much! This is truly fantastic! 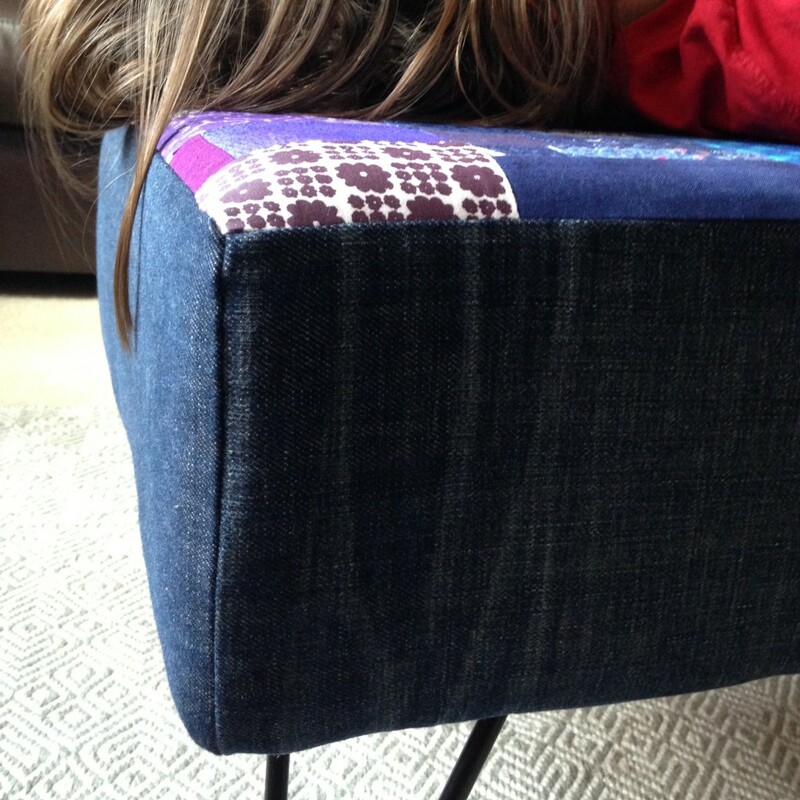 I love the scrappy top mixed with the repurposed denim. The legs are fabulous as well. Beautiful finish! 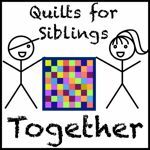 What a neat project! It looks fantastic! Here visiting from the FAL. Love the bench! Great job. This is so impressive! 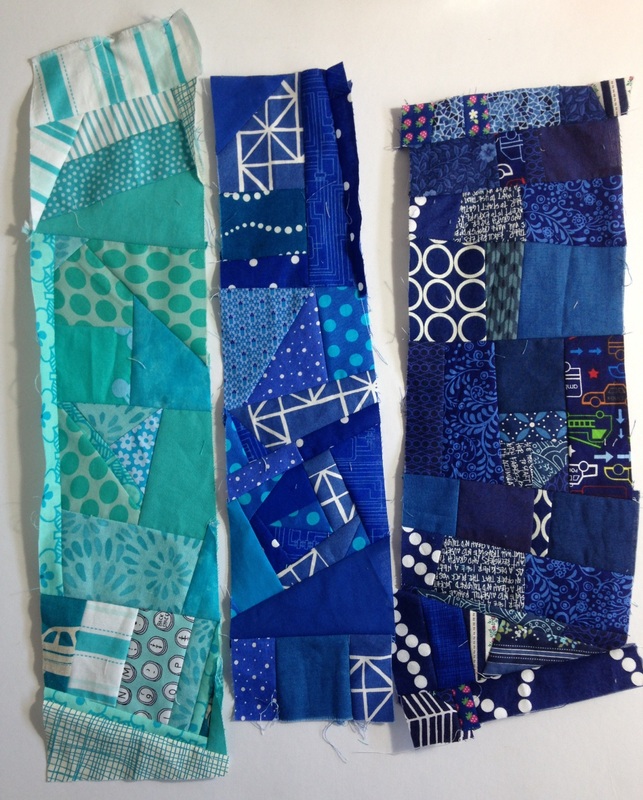 Not only beautiful, but such a neat project! Thank you for participating in the FAL, on behalf of the 2016 global FAL hosts. 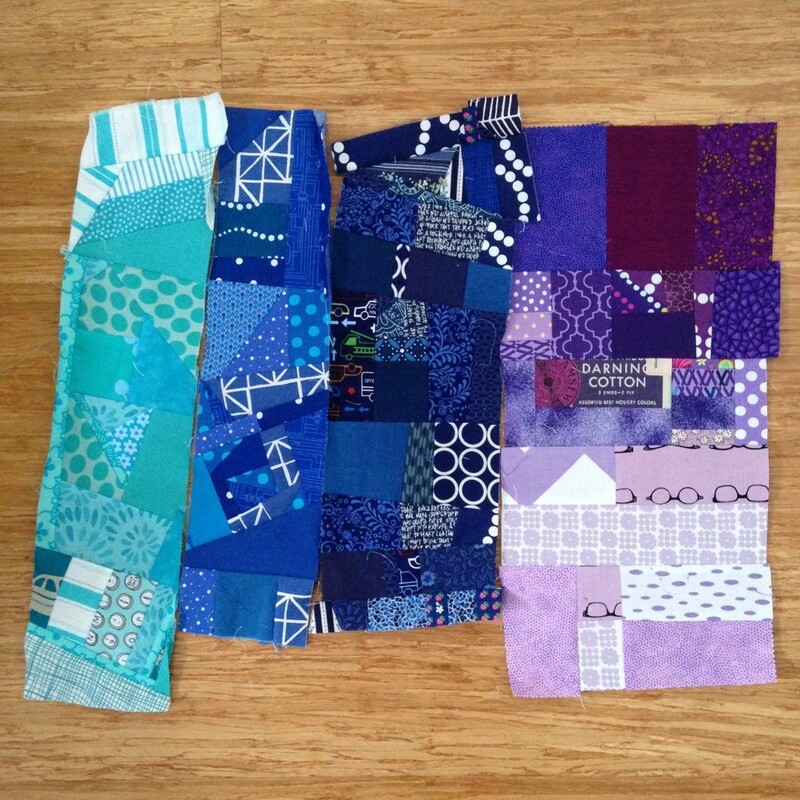 Congratulations on winning your gift voucher ~ your patchwork bench is fabulous! Wow! This is fantastic! I MUST make one!